''The Woods''. 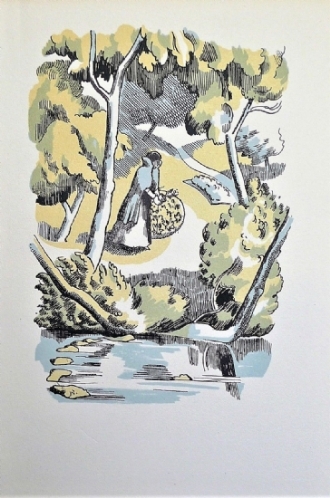 Original lithograph printed by Faber & Faber, 1st edition 1931. Full sheet measuring 8.5" x 6". Mounted.